Presented by Benrido Atelier, the Hariban Award combines a 160-year-old analogue technique with the new vision of digital-age photography. Professionals and amateurs alike are invited to submit black and white photographs for a chance to win this remarkable award. The imperial capital of Japan for more than a thousand years, today the city of Kyoto is the last bastion of many traditional arts and artisan crafts. In September/October 2019, the Grand Prize Winner of the Hariban Award will travel to this major cultural heritage site. Flights and accommodation expenses will be paid. 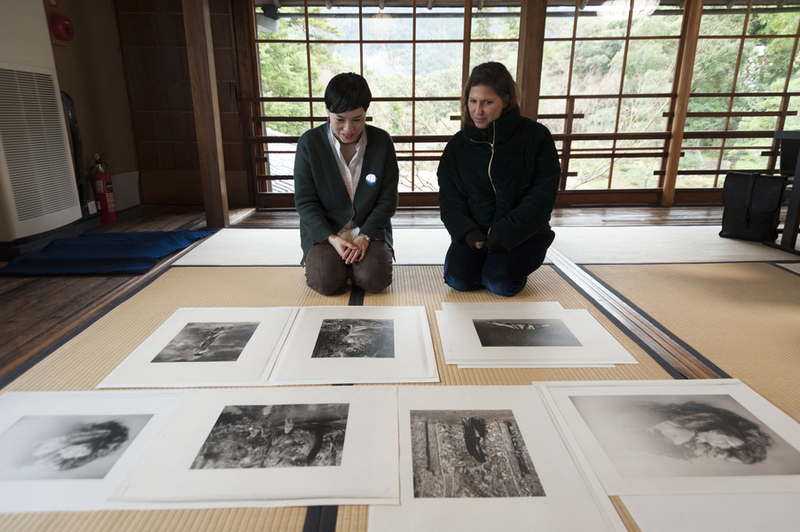 While in Kyoto, the Grand Prize Winner will collaborate with master printers of the Benrido Collotype Atelier. 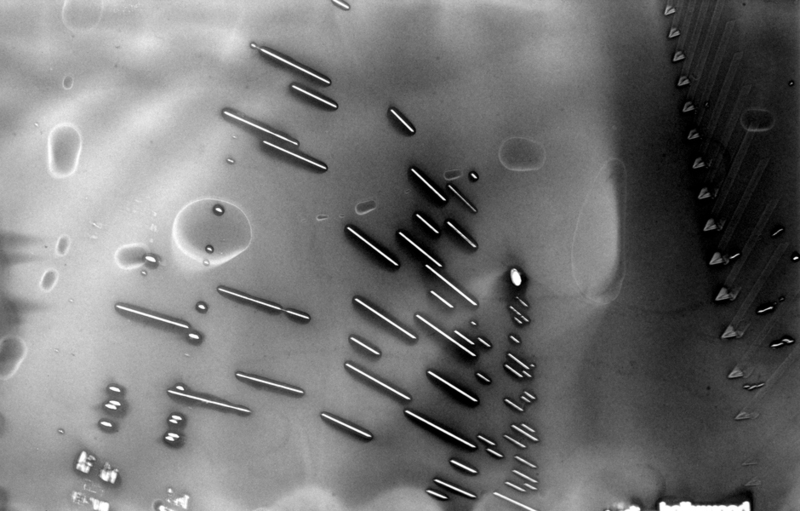 Working closely with printers of superlative technical expertise, the artist will enjoy a rare opportunity to participate personally in the complex process of collotype printing and will produce of eight museum-quality collotype prints of their winning photographs. 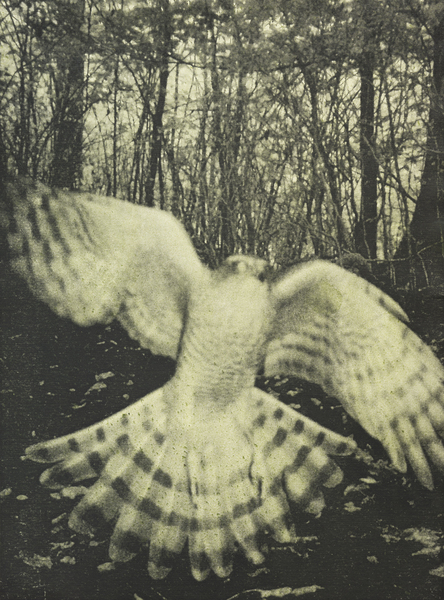 The Grand Prize Winner’s collotype prints will be exhibited in a solo exhibition of their works the following spring, April 2020. All finalists will receive a catalogue for the award printed in collotype and hand-bound by traditional binders in Kyoto, Japan. Collotype, a printing process developed in France approximately 160 years ago, a printing technique invented during the dawning era of alternative process and printing. The distinctive merit of its continuous tone, which makes it capable of minute expressions, and its archival ability, have been used as a reproduction technique for the preservation, exhibition and research of Japanese cultural assets since its introduction in Japan more than a century past. Established in Kyoto in 1887, Benrido Atelier brings over a century of experience to image- making. 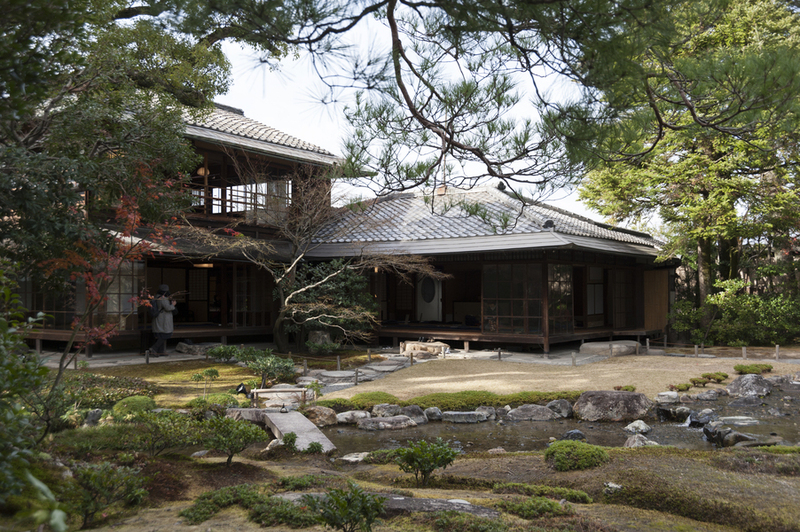 Along with local papermakers and bookbinders, the Benrido craftsmen have upheld a tradition of superior Kyoto artisanship for more than a century, creating and preserving thousands of national treasures and works of art. As one of the world’s last remaining producers of collotype, Benrido offers rare access to this lost craft, providing opportunities for today’s artists to collaborate with the atelier’s master printers in making unique fine art prints. 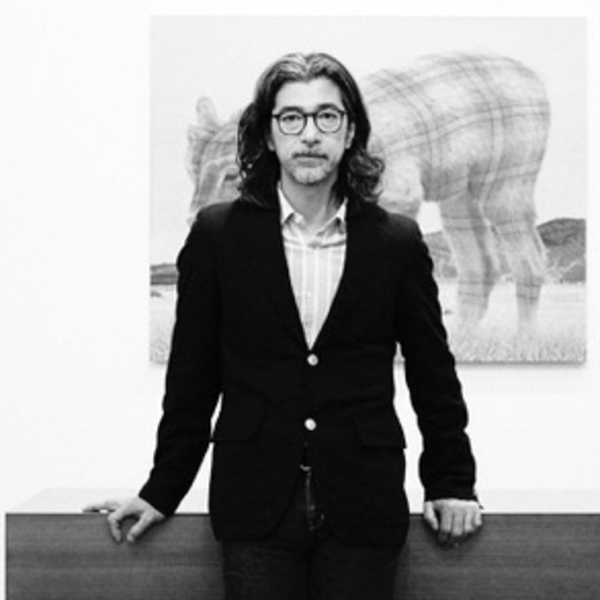 Takayuki Ishii established Taka Ishii Gallery in Tokyo in 1994. 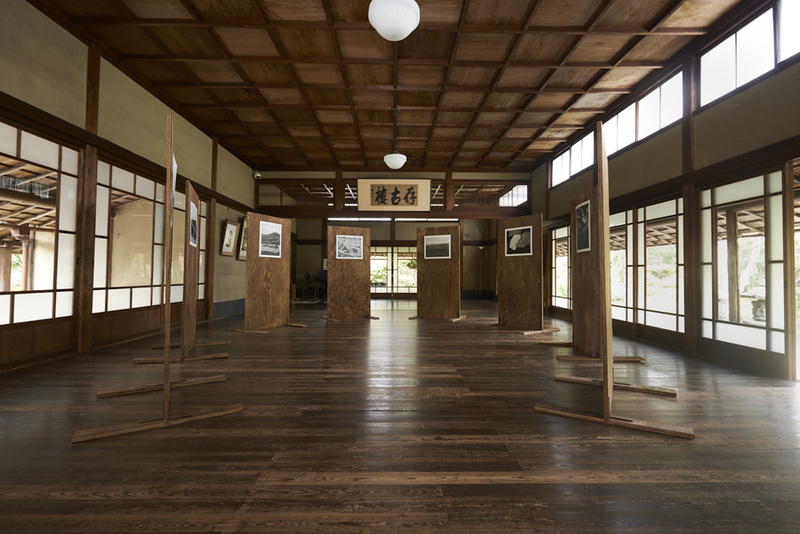 Over the past 25 years the gallery has held exhibitions with Japanese and international leading photographers and painters. 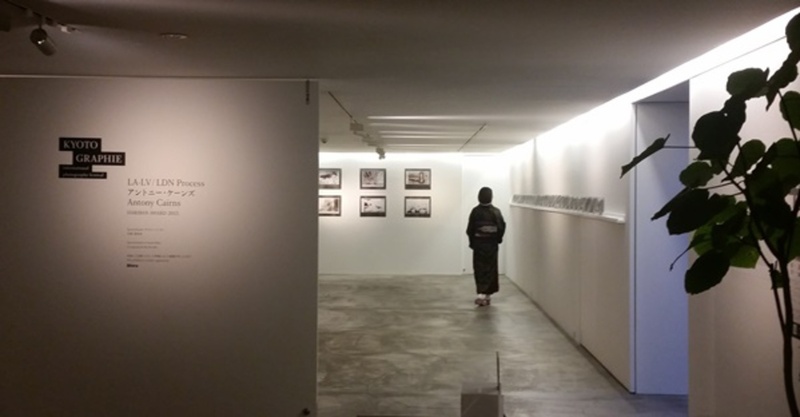 In February 2011, Ishii established Taka Ishii Gallery Photography / Film in Tokyo, as a gallery that specialises in photography. Ishii is the representative director of Fine-Art Photography Association (FAPA) which launched the Daikanyama Photo Fair in 2014. 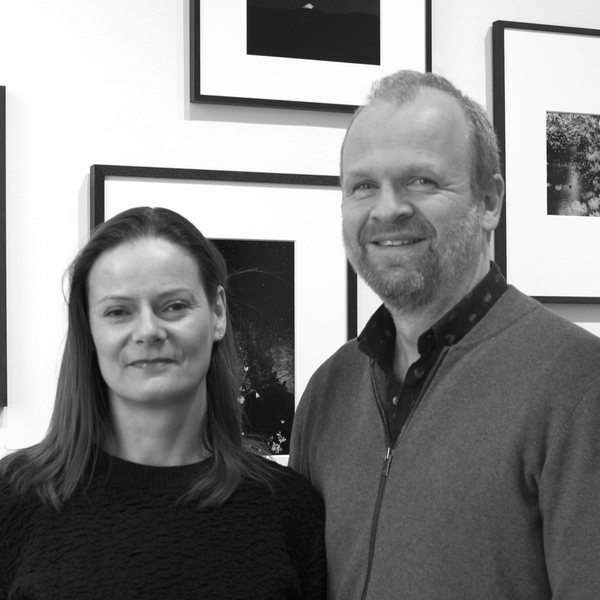 Annemarie Zethof and Martijn van Pieterson are the founders and directors of IBASHO gallery in Antwerp, Belgium. 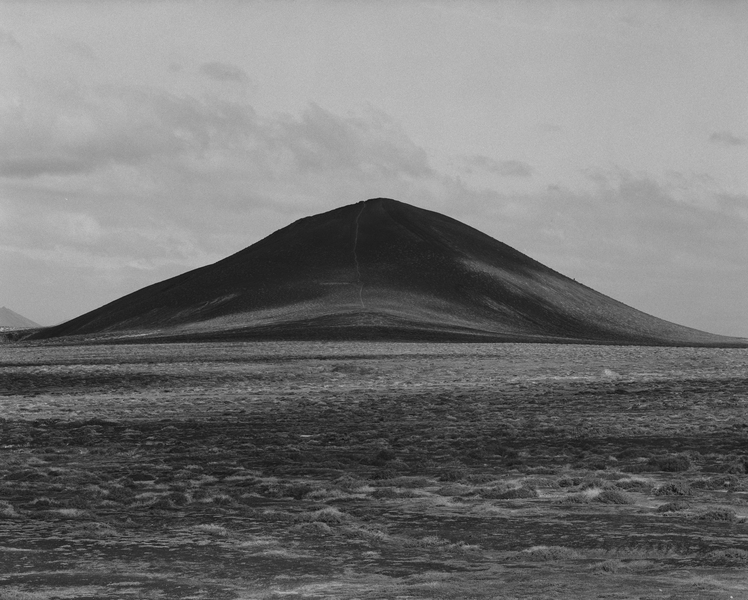 IBASHO opened in March 2015 specialising in fine art Japanese photography, presenting well-known and master photographers from Japan and emerging Japanese talent, as well as non-Japanese photographers who have worked in Japan. 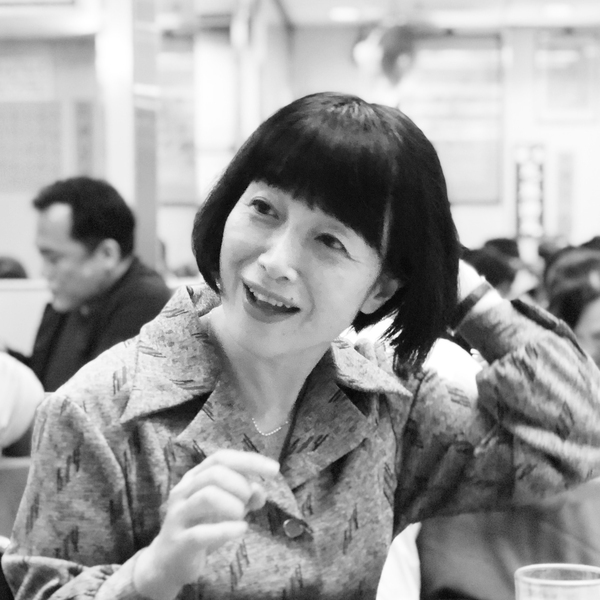 IBASHO regularly organises group and solo exhibitions, and participates in art fairs such as Paris Photo, AIPAD, Photo London and Unseen. 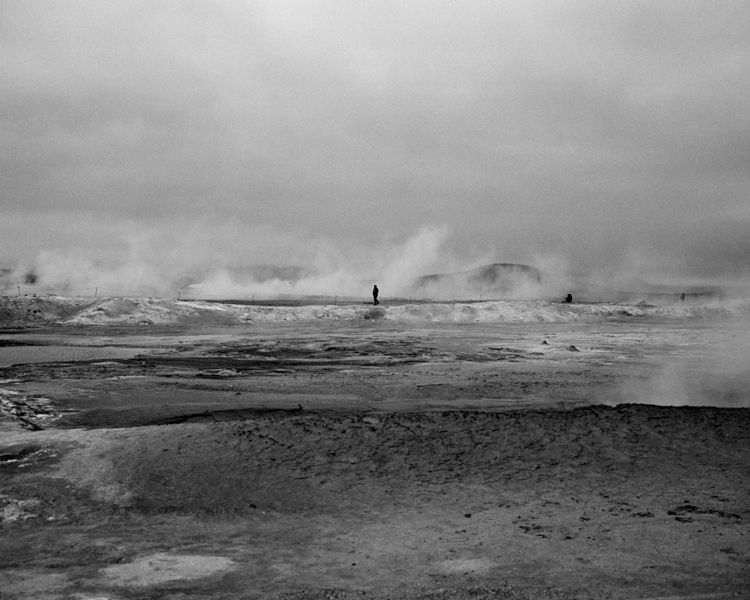 Short Bio: Mirjam Kooiman is an art historian and curator at Foam Photography Museum Amsterdam, where she was responsible for shows including Ai Weiwei - #SafePassage, Paul Mpagi Sepuya - Double Enclosure, Daisuke Yokota – Matter, Awoiska van der Molen – Blanco, and the traveling Foam Talent exhibitions of 2015 and 2016. 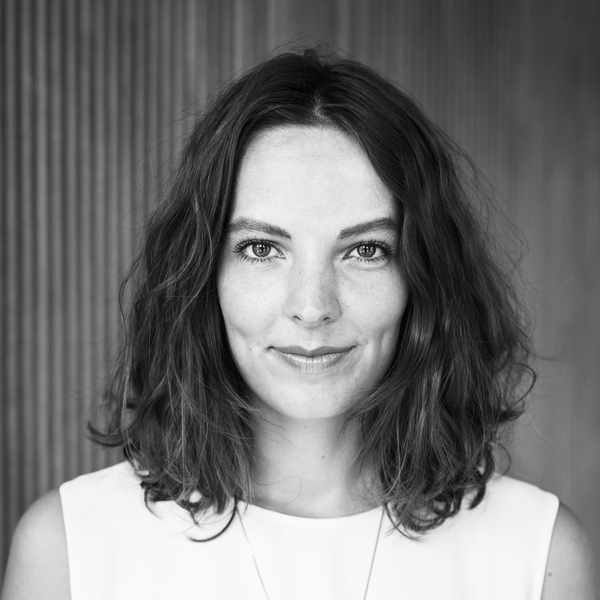 She previously served as a curator-in-training at Amsterdam’s Stedelijk Museum. She is also a regular contributor to Foam Magazine. The selection of photos is entirely yours. We don't know exactly how the judges make their decisions but in our opinion, a coherent series generally makes a stronger impression. What are the details of the winner's trip to Kyoto? 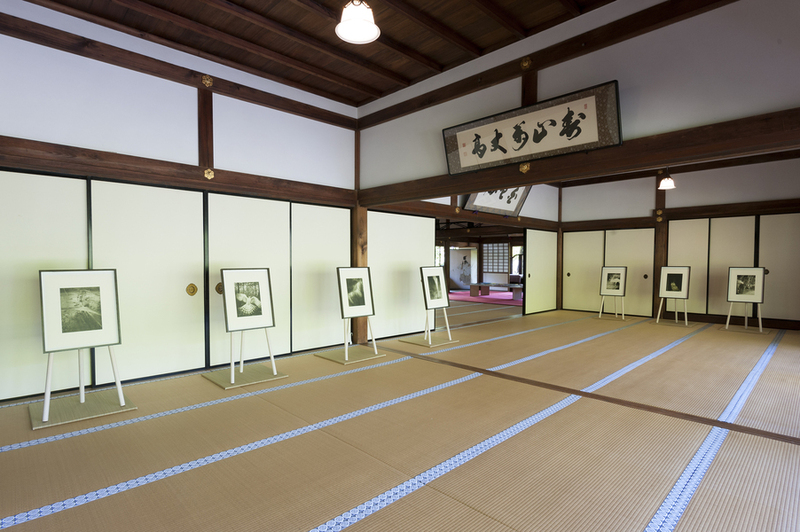 The recipient of the HARIBAN AWARD will receive an expenses-paid trip to Kyoto for two weeks between mid-September to early October 2019 to work with the Benrido printers. The prints will be exhibited in the winners solo exhibition from April to May 2020 alongside the international photography festival Kyotographie. For the exhibition the artist will be responsible for his or her own travel expenses to attend the exhibition. The exact date for the exhibition is to be announced.